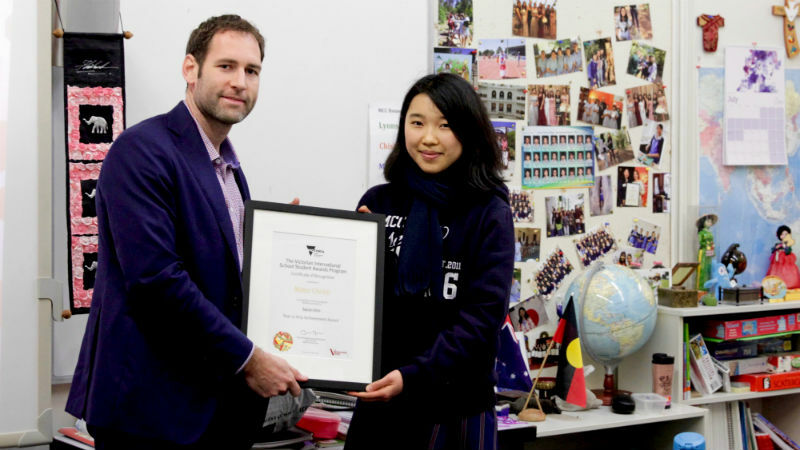 Mater Christi College is very proud of its International Student Program. Since 1989, we have welcomed and supported students of all religions and cultural backgrounds through the challenging and rewarding experience of studying overseas in a second language. Our international students have graduated with extraordinary success stories. A contributor to that success is our belief that each girl can only become her best self when she feels well supported and comfortable in her environment. That’s why we choose to take responsibility for each girl’s welfare arrangements and strive to get to know each girl and her needs. Listen to the inspirational stories of some Mater Christi International School graduates. An established relationship with the The University of Melbourne through Melbourne Schools' Partnership International – a unique alliance between the University and a group of leading Victorian Secondary schools.